If you have a forum name on the official DDO forums, please provide it. 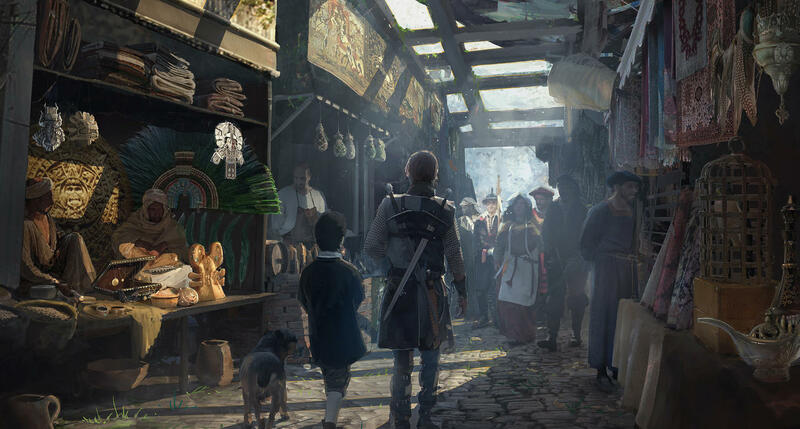 What Town/Nation do you live, and what are your typical times of the day/night that you get to play? How would you best describe your playstyle while in party with others? I always play arcane casters. Always have since this game started 11 years ago. Back then my main was joey, a 10 (capped) wiz. But after 8 months of solid gaming I deleted my chars when my GF at the time complained about the game. Later, when I tried to get my name back it was taken - go figure. So after getting back into the game around 2010 my new main was searious, and I liked the speed of the sorc much better and didn't care much for the utility of the wiz since clickies were pretty prevalent at the time. 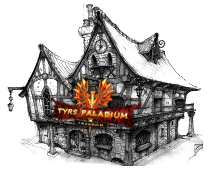 Why would you like to join Tyrs Paladium? honestly? cause my lhazaar server was migrated into ghallanda and now even ghallanda seems dead. After I quit again in 2011 I missed her (searious, my sorc) so I got in touch with standing stones and had my account fixed so I could log back in. They did take all the premium packs I had bought back then - yep all gone. But searious was still there. She was highly effective at the time. in 2011 I was doing TOD kites and was up to 19/22, but now that I've forgotten a lot of the content like where traps were etc it's been scary logging back in and seeing the cap is now 30. There's nobody to even ask where everyone is or what the decent gear is to go for these days. Even if I TR and start over - I don't even know where to get a TR stone at, and the ddo store is a joke on items. It's not packed full of stuff like it used to be with turbine. 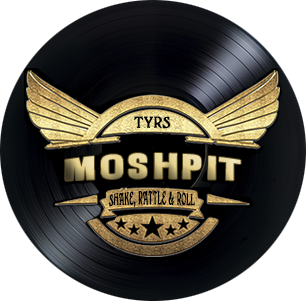 What are your expectations as a member of Tyrs Paladium? expect people to be cool and drama free. give a few tips and be patient while I relearn where the traps are again. it'll come back fast, but need a run or two through things before I can be fully caught up. Please tell us a little about yourself and your prior gaming experience. Briefly describe your most memorable moment while gaming. How did you hear about Tyrs Paladium? I do recall the guild name from way back, you guys have been around for a long time. Do you agree to abide by our Guild Rules? List any other significant information here to be considered.